We don’t just sell prescription eyewear we make it. Using the highest quality in prescription lens materials, and designs at a price you can afford. Our store has a large selection of latest Fashions frames to retro classic looks or simply just use your own frame. 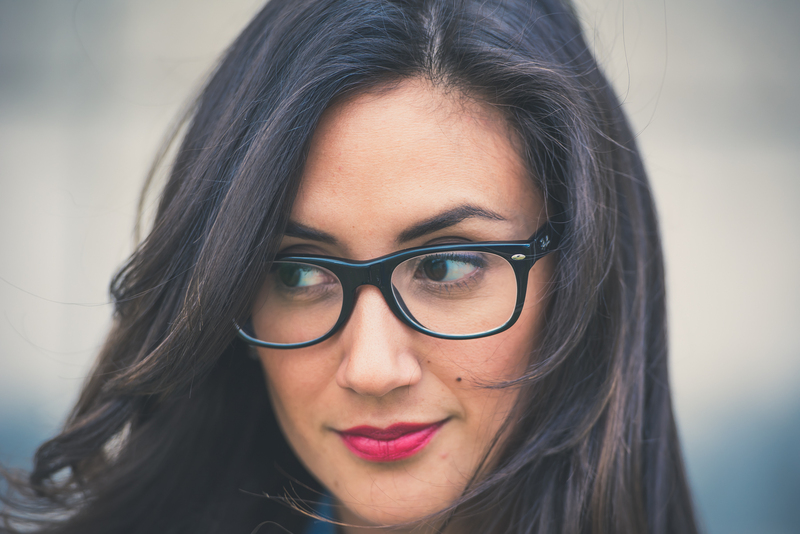 Dan’s can provide the highest quality in prescription eyewear at a price you can afford. Faster for less. 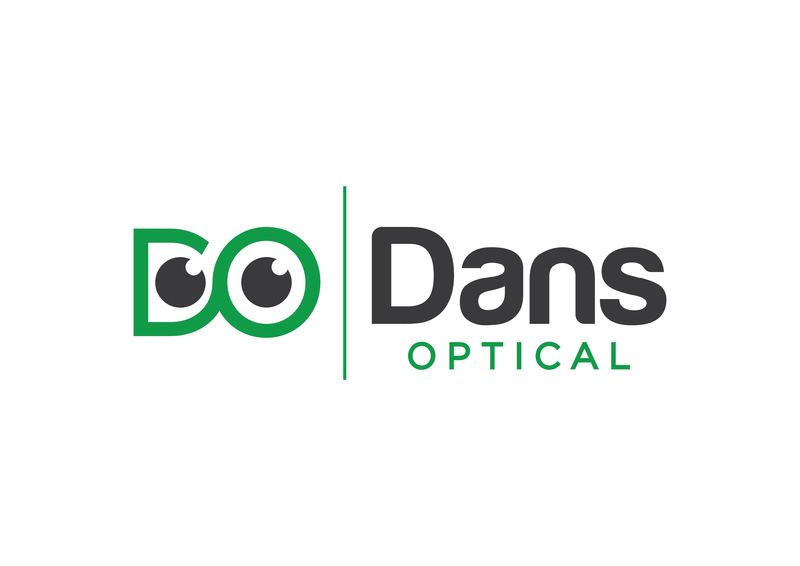 For years, Dan’s Optical Lab has been doing repairs and lab work for other optometric practices, trusting our company to service their customer. Those high standards are a compliment to my 30 years commitment to provide the best repair and customer service in the industry. A fiercely independent optical lab that gives you quality prescription eyewear faster for less. The only exclusively-full service optical lab in Redding, CA – specializing in all lens materials, designs and premium AR coatings. We have never considered Dan’s Optical a brand or a label. Dan’s Optical is a family and throughout our history, since our founding in 1999, we’ve sought to do away with the distinction between patient and family friend. 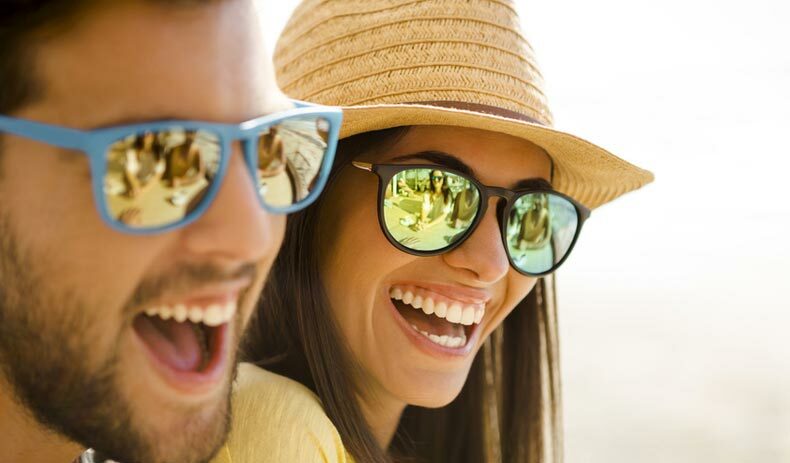 Our priority is to offer the highest quality in prescription eyewear that reflect the individual’s distinctive needs and matches the cosmetic personality and taste of our patients, while using the highest quality in lens materials and designs. Every pair of glasses is made in house by our own dedicated craftworkers, enabling us to oversee the manufacturing process from start to finish. 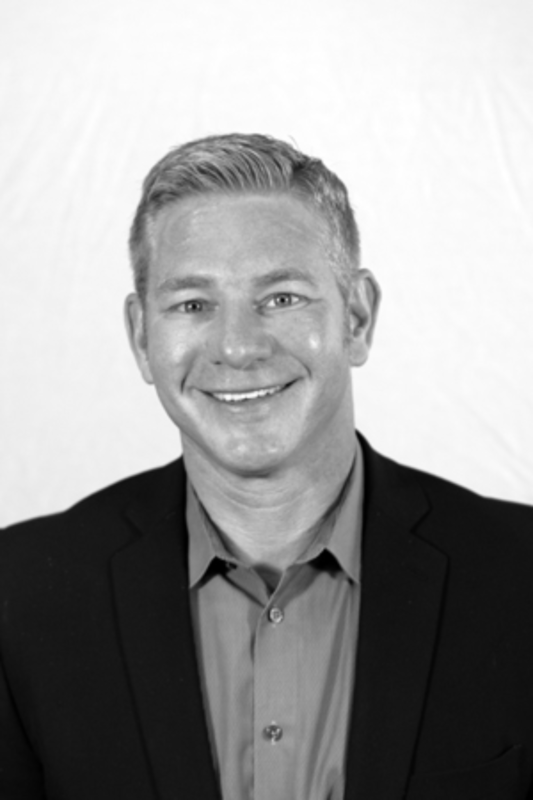 Ensuring the highest quality , fastest turnaround time, and because we don’t have to outsource the work we can pass that savings on to the patient. We address and precisely fit each and every patient’s needs. From unique facial symmetry to complex prescription designs; from fashionable eyewear to task specific occupations to sports performance eyewear to special low vision devices. Medically licensed, we will consult with you with the latest lens materials, designs and frames available that are best suited for maximum performance. The only full service optical lab in Shasta County. Outstanding selection of frames and styles. We provide for frame repair, frame alterations and lens replacement. I originally came from Southern California and moved to Redding in 1980. I’ve been a resident now for 37 years and am actively involved in the community. Community service includes, Rotary, Elks Lodge (CEO/Exalted Ruler), Elks North District EBF Chairman, and Shasta County Action Board. I’ve been wearing eyeglasses since I was five years old. And I can tell you that I would be considered legally blind without them. I have grown to expect that getting new glasses is no easy process. My prescription is complicated and not very easy to fit. But I can tell you after going to Dan’s Optical, and working with Dan personally, how impressed I was with his understanding of my prescription needs and the lens materials and designs that would be best for me . 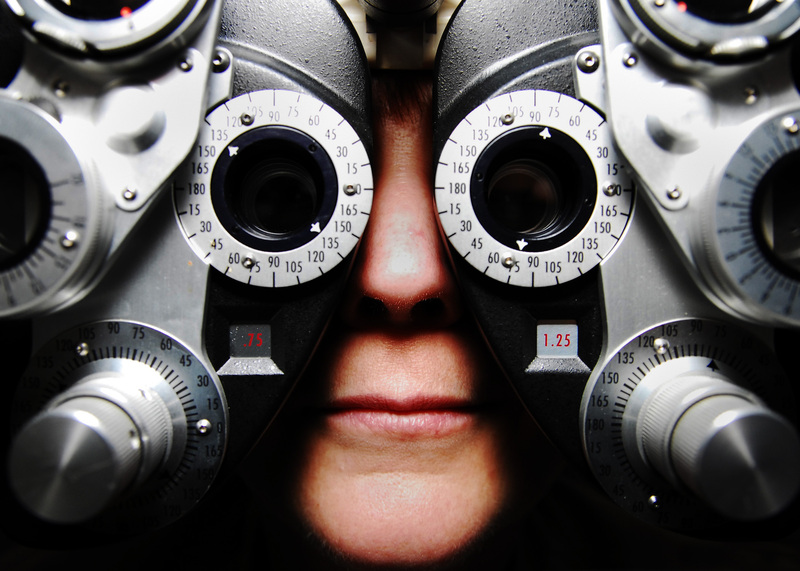 Finding an experienced optician nowadays is very difficult. I’m thoroughly impressed with Dan and his staff and would recommend them to anyone, especially serious eyeglass wearers. Was really impressed with Dan’s Optical. Friendly very attentive owner, who obviously takes pride in making sure the customer is taken care of. Even offered to repair glasses that I didn’t purchase there (An older pair that was falling apart). I felt an almost old fashioned sense of pride in this optical shop and it was very refreshing. Cost wise it was very competitive especially since I needed the glasses done on the fly. I had new glasses in under 24 hours without any additional charge. Overall I highly recommend considering them for your optical needs.